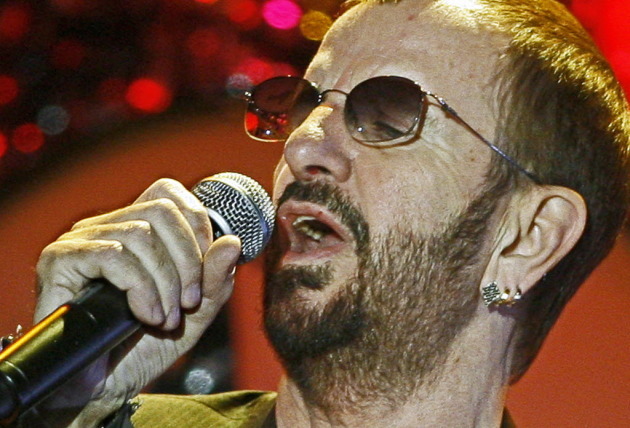 Ringo Starr will bring peace and love and His All-Starr Band to the Ordway in St. Paul on Sept 23. This year’s incarnation of the All-Starr Band will feature Colin Hay of Men at Work, Steve Lukather of Toto, Gregg Rolie of Santana and Graham Gouldman of 10cc as well as, of course, Starr of the Beatles. This is the 13th incarnation of the Beatle drummer’s All-Starr Band; his first one toured in 1989. Starr last brought His All-Starr Band to the Twin Cities in 2015 at the State Theatre when the ensemble included Todd Rundgren, Richard Page of Mr. Mister plus Lukather and Rolie. Here's my review of that concert. No ticket details have been announced.